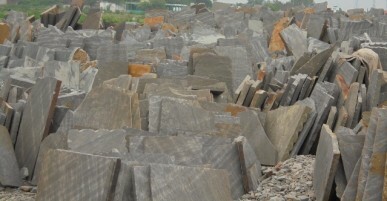 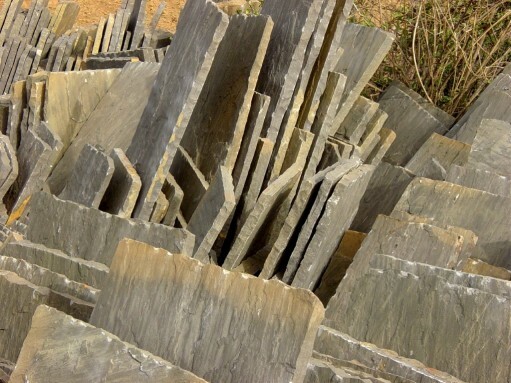 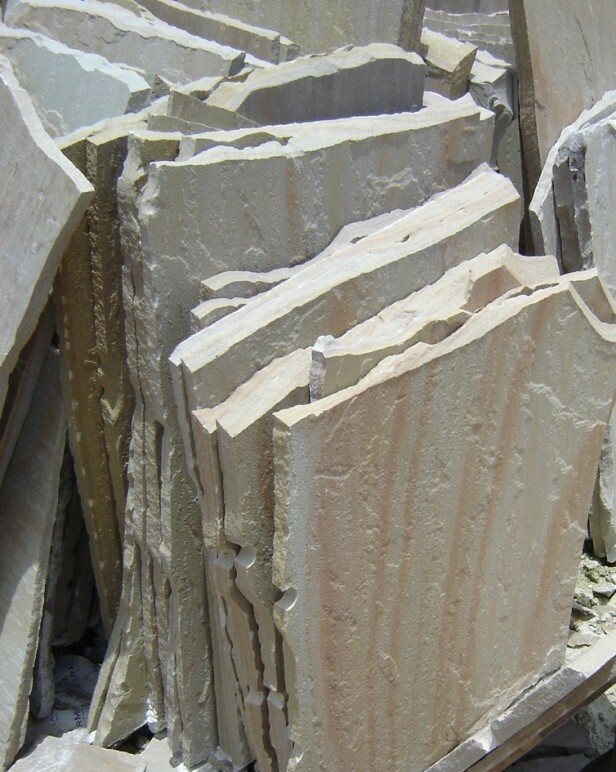 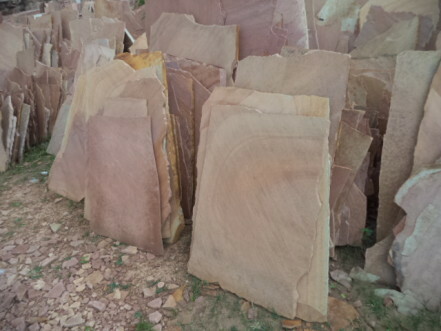 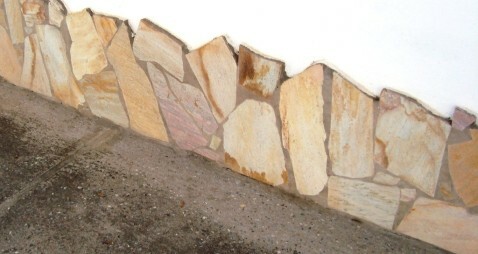 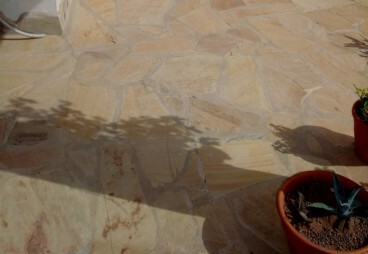 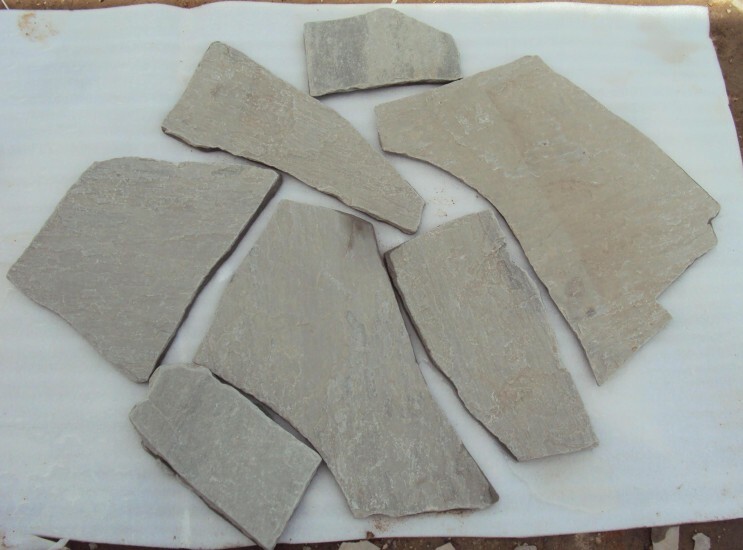 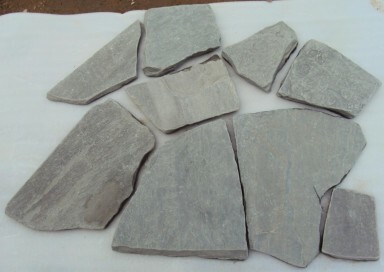 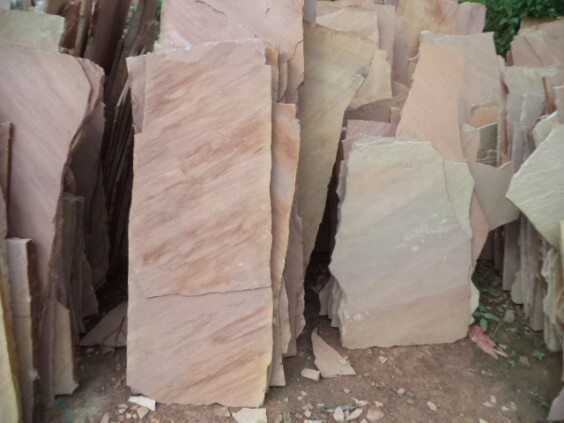 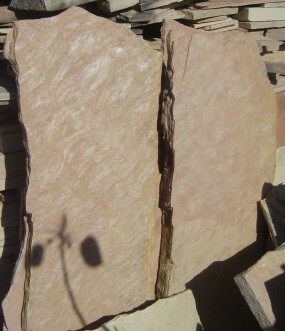 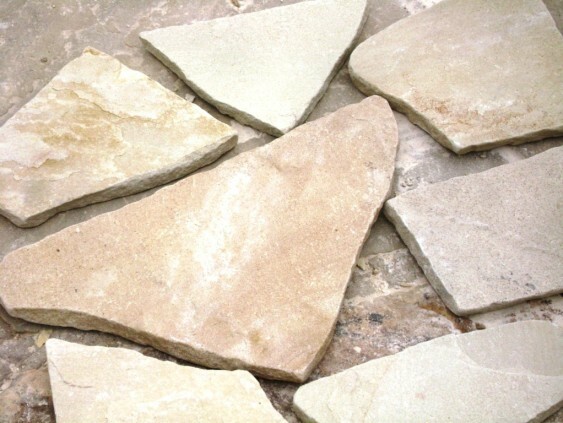 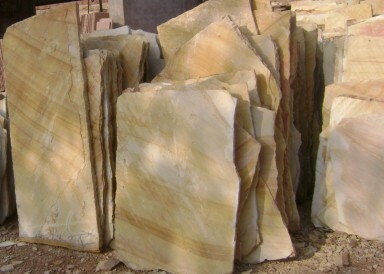 Asian Stones supplies a wide range of Sandstone Flagstone Pavers. 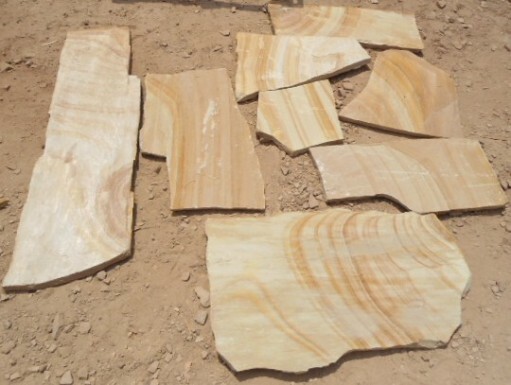 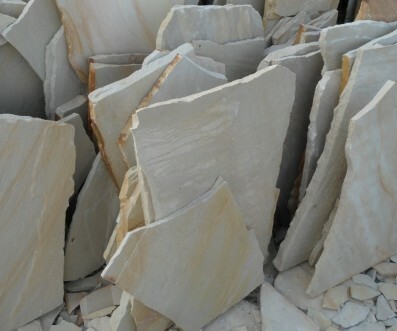 We have more than 10 colors available (more colors can be checked out from the Sandstone Section available in the Tiles and Slabs Section of the website). 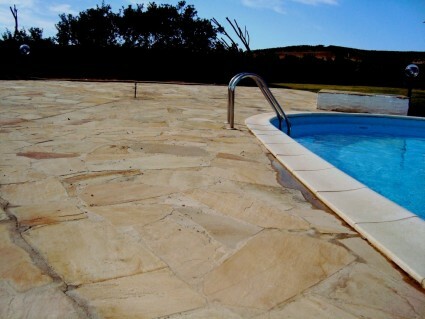 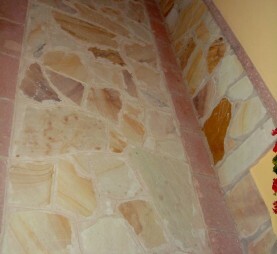 These are supplied in random lengths and breadths and are popularly used as flooring and walling. 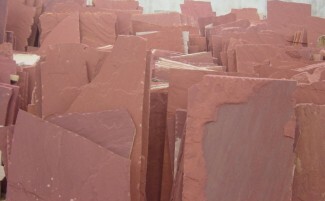 There beauty lies in their randomness of color and size.